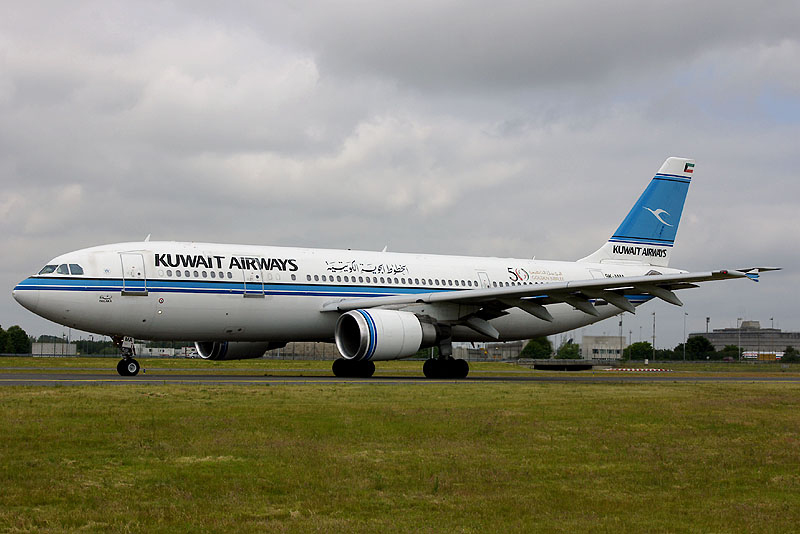 Kuwait Airways will halt its flights from 8 pm tomorrow until further notice due to a decision taken by KAC workers’ union to strike at Kuwait International Airport. KAC apologized to its customers in a statement saying it will not be able to serve them and this is beyond its control. The statement said KAC will resume operations according to their flight schedule as soon as the strike ends.